Data driven advertising is making it’s way to broadcasters’ linear offering and offering clear benefits to all parties: viewers, advertisers and broadcasters. 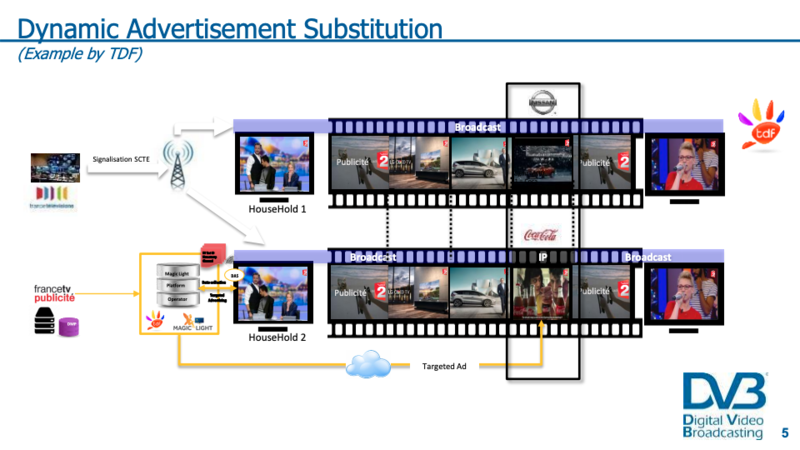 Addressable TV is changing TV Advertising and the time to jump the bandwagon is now. As we all know TV advertising has been stagnant or experienced only minor growth during the last years, while digital ad spend have been growing rapidly and have finally in 2017 overtaken globally TV advertising in terms of spending. Magna’s ( the research arm of media buying firm IPG Mediabrands) research shows us that in 2017 digital ad spending reached $209 billion (41%) worldwide , while TV brought in $178 billion (35%). Addressable TV is just a fraction of that now with huge growth potential. Thanks to their simplicity and reach Facebook and Google take lions share of the digital ad spend. Surprisingly In-stream Video is the only Desktop digital ad form that is growing, and look what YouTube did to it, they copied the advertising business model from broadcasters. Brands can now pay per impression not per completed in-stream ad. They call it TrueView for Reach. I think it is a big change on the way digital video advertising has been marketed until now, as an accountable, addressable ad-form. It is clearly targeted to lure major brands from TV, a way for them more easily compare the TV ad spend agains in-stream video ad spend. Video advertising is really changing and fortunately broadcasters still have the best tool in their arsenal: quality content (that meets brands’ safety requirements). It is still the main driver for people to spend hours watching their screen, TV, Mobile or Desktop. It just lures the big audiences. 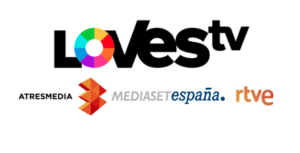 Besides, linear TV still has it supporters as it is unbeatable, as found by Neustar research study, vehicle to convey corporate brand value and an effective means to reach big audiences, and it is the last ad platform not dominated by the duo-poly Facebook/Google. TV is not going anywhere, regardless of what the “digital gurus” are saying. Pre-rolls and other in-stream formats have long been daily business in broadcasters’ online services but linear TV has been missing what other platform offer, addressability and “tracking” to put it bluntly. Data is becoming the crown-prince and it is a must to move linear advertising to the digital personalised era. Using Data in linear TV specifically helps marketers to optimise their TV spend between different TV type, networks and times. Data would also surely enable broadcasters to justify an increase on ad prices, even while audiences are declining. Broadcasters should not look no further that Addressable TV to re-launch their linear ad offering, the era after the 30s spot. If the benefits are overwhelming and clear, the implementation may be a struggle to many, especially as advertising is based on reach. And honestly speaking, it hasn’t been there due to the lack of common distribution platform that support client side ad-insertion and would enable us to combine reach, real-time consumer viewing data and TV inventory. The variety of platforms have made it very difficult to deploy Addressable TV economically and to offer advertisers big enough audience. You may have never heard about the above formats, but the addressable TV best practices and industry ad-formats are still in making, the market is just starting with the most innovative broadcasters. A lot of first-in-the-world is taking place. My recommendation is to jump the bandwagon now to be part of the defining moment of TV advertising. It is also a good time to learn before the market is mature and it may become very expensive to make mistakes. Broadcasters benefit as they can offer new advertising formats and show their advertisers exactly how their ad investment works. 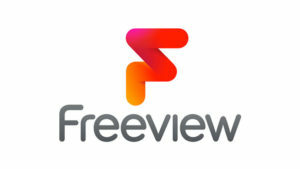 And Addressable TV opens new revenue streams for broadcasters. I believe strongly that Addressable TV should have extremely high strategic importance to any broadcaster who wants to stay alive the tsunami of digital advertising; follow the lead that ProSiebenSat.1 is a setting by stating the importance also in their 2017 annual report. We are at a turning point, there is no return to the linear TV advertising as we know it today.